Microsoft Future Decoded provided two days of top-level keynotes, breakout sessions, networking and an action-packed expo, giving the information and practical advice needed to help grow your business in the changing world of Digital Transformation and AI. You can view and download event content by clicking on the sessions tab and selecting the session of your choice. If you would like to watch the recorded highlights from Future Decoded Live click on the button below. Fully accessible session videos will be available soon. At last year’s Microsoft Future Decoded, more than 12,000 attendees discovered how digital transformation is changing everything we do – and how to take advantage of that change. 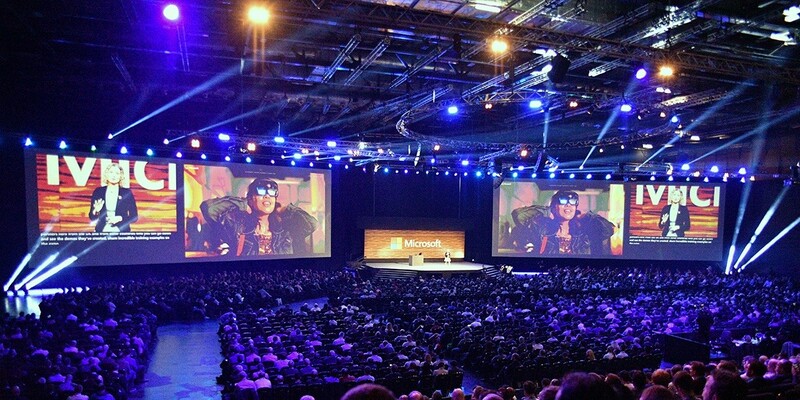 On 31 October and 1 November, ExCeL London will once again be buzzing with professionals - from business leaders and C-suite executives, to key decision makers and elite IT experts. All excited to immerse themselves in what’s coming next. It’s your chance to meet the future. The biggest names in digital transformation will reveal the shape of things to come.